Approximately 50 people have been reported dead by Orlando Police Chief John Mina, after an attack at an Orlando nightclub called Pulse last night. The police has identified the shooter as 29 year old Omar Saddiqui Mateen of Fort Pierce, IL. While there is still a large scale investigation still to come, the police are calling this an act of domestic terrorism, and this is the largest shooting in American history. 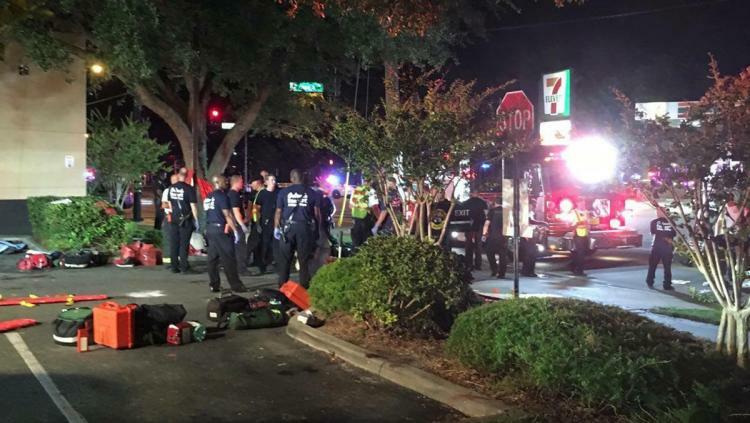 This is the second shooting at an Orlando nightclub this week. Christina Grimmie was shot and killed in Orlando the night before by a different shooter, Kevin James Loibl, 27, of St. Petersburg, FL. More stories will be written as these stories unfold.